埃尔维斯·普雷斯利. Gorgeous Elvis 壁纸. 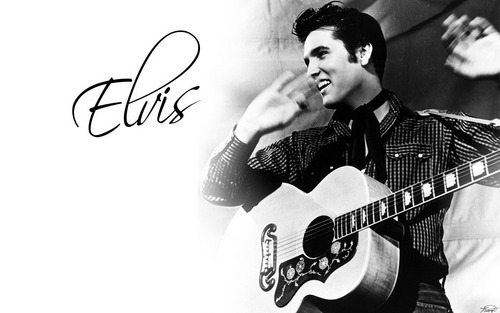 HD Wallpaper and background images in the 埃尔维斯·普雷斯利 club tagged: elvis presley music images wallpaper. This 埃尔维斯·普雷斯利 wallpaper contains 吉他手 and 原声吉他. There might also be 吉他, 夏威夷吉他, 钢吉他, 电吉他, and 音乐会.